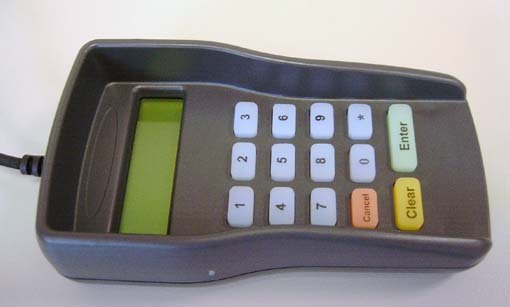 to the NGL EFTPOS system by means of integrated and supplied cable. surrounding the keyboard from three directions. A stand alone RS232 version for connecting to various third parties equipments is also availabal.